We all need a laugh from time to time on Game of Thrones. Good thing Sam is around to provide the occasional guffaw. 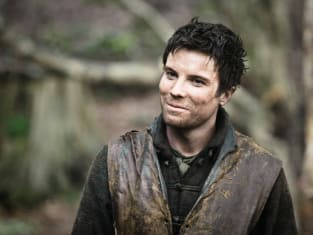 Gendry can't help but smile here. 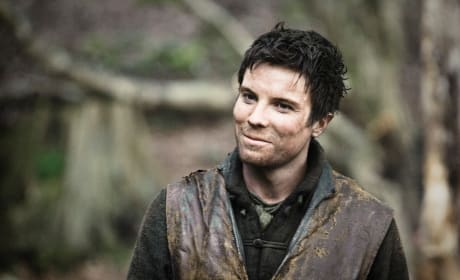 That's because he just found out a major secret regarding Arya. 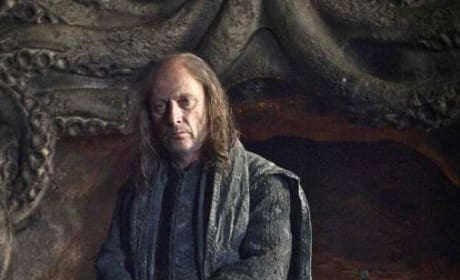 Say hello to Theon's father, Balon Greyjoy. 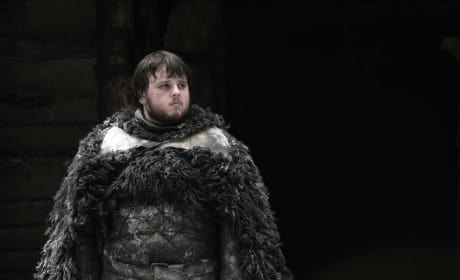 He'll play a key role on Game of Thrones season 2.